Petite Fleur is recorded at the Olympia Concert Paris, December 8, 1954. Bechet relocated to France in 1950 after performing as a soloist at the Paris Jazz Fair. His performance at the fair resulted in a surge in his popularity in France. After that, Bechet had little problem finding well-paid work in France. 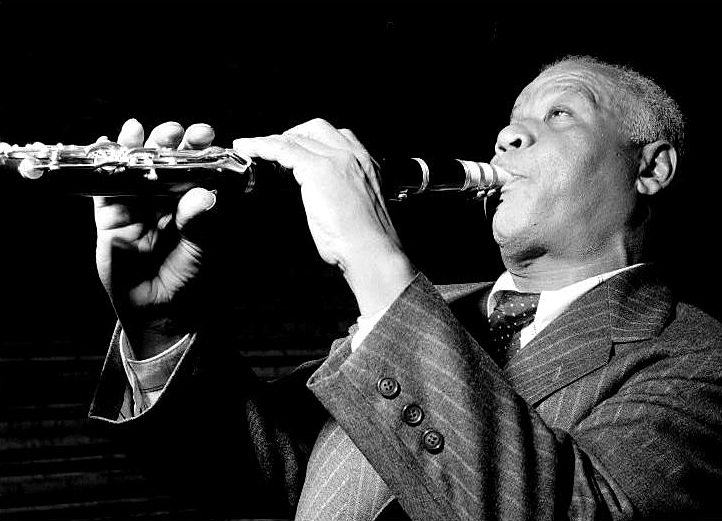 In 1951, Bechet married Elisabeth Ziegler in Antibes, France. Bechet’s finest piece, thank you.